Panasonic’s Technics brand may be best known for the SL-1200, a direct-drive turntable that has long been a favorite of the DJ set. But even before the SL-1200 became the tool of choice for creating rap and dance music, Technics had made its mark on hi-fi with power amplifiers, integrated amplifiers, and loudspeakers. Panasonic’s gradual phase-out of the Technics brand began in 2002 and culminated in 2010, with the death of the original SL-1200. Six years later they revived Technics, applying the brand not only to a new line of turntables but to a full line of upscale products ranging from headphones and amplifiers to all-in-one 2.1-channel music systems such as the one reviewed here: the Ottava f SC-C70 ($999 USD). 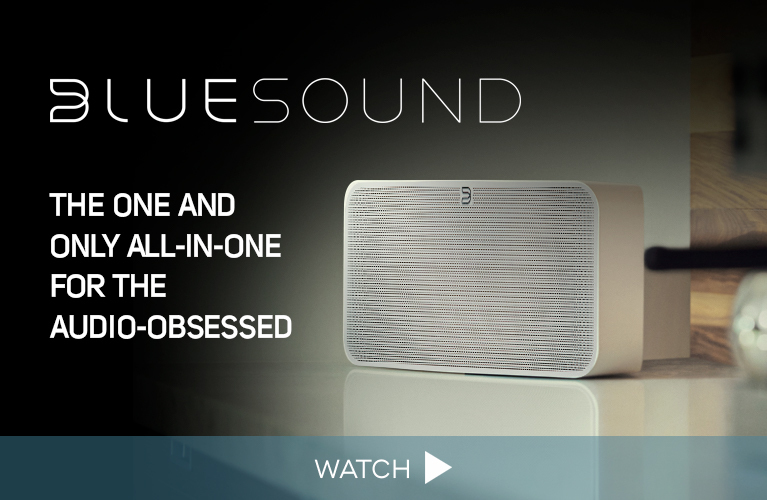 Most wireless speakers are claimed to be all-in-one systems, but the SC-C70 really earns the designation. Along with wireless streaming via Wi-Fi/DLNA, AirPlay, and Bluetooth, it has a top-loading disc tray for CD playback, optical digital and 3.5mm analog stereo input jacks, and a LAN port for a wired network connection. Also on the rear panel are two bass-reflex ports, a USB Type-A input for connecting a thumb drive, and terminals for FM and AM radio antennas (included). The SC-C70 supports streaming of files up to 24-bit/192kHz resolution in WAV, FLAC, AIFF, and ALAC formats, along with 2.8 and 5.6MHz DSD. The SC-C70 also looks like an all-in-one. Its low-slung cabinet measures 18”W x 5.5”H x 11”D and is capped with a top plate of brushed aluminum. You slide out the tray cover to load CDs, and there are aluminum buttons for turn-on/off and volume adjustment. A row of capacitive controls let you play, pause, stop, and skip forward and back while playing tracks from CD or datastream. The front-panel LED display provides volume-level info, along with the track number and elapsed time for CDs, or the track title for streamed music. There’s a 3.5mm headphone jack near the bottom-left corner of the display. Technics loads the SC-C70 with a few proprietary technologies intended to improve sound quality. A Jitter Elimination and Noise Shaping (JENO) engine uses a digital crossover and DSP to separately address the system’s tweeter/midrange and subwoofer drive units, while a Load Adaptive Phase Calibration (LAPC) circuit optimizes the alignment in time of the drivers’ outputs, the frequency response, and phase. The SC-C70’s DSP also equalizes its output for placement near a wall, in a corner, or freestanding. When Technics’ Music iOS control app is used, a custom EQ setting can be created that uses the built-in microphone of your iPhone or iPad for measurement and calibration. Although the SC-C70 is larger than typical all-in-ones, it still fit easily atop a low bookshelf in my bedroom. Getting it to work with Apple AirPlay was a matter of calling up the Wi-Fi settings panel on my iPhone and selecting the Technics as an AirPlay speaker. While I mostly used AirPlay for streaming, at one point I connected the system directly to my router with an Ethernet cable. Why? While the SC-C70 can play DSD files, I found it wouldn’t reliably stream 5.6MHz DSD files played via JRiver Media Center 21 over 2.4GHz Wi-Fi -- the only wireless frequency band the SC-C70 supports. Via a wired connection, I had no further problems streaming DSD to the SC-C70. The next setup step was to launch the Technics Music app on my iPhone and run through the various EQ settings in its Space Tune menu. The obvious choice for my installation, Wall mode, curtailed the bass too aggressively; Free, which didn’t have the same constraining effect on the low end, sounded better. The best setting turned out to be a custom one I created using my iPhone. Selecting the app’s New Measurement option, I pointed my phone’s mike at the SC-C70 and waited as it emitted a series of test tones. The app calculated the results, then generated a graph showing before and after results of the measurement/EQ process. While Technics Music is useful for initial setup, and for configuring integrated streaming apps like Spotify and Tidal, I found it somewhat confusing and cumbersome to use. Fortunately, Technics gives you a full-size hardware remote control; I ended up using that exclusively to control basic functions: volume level, dimming the display, and playing CDs. I can’t remember the last time I played CDs on an all-in-one system that wasn’t a boom box. For that reason alone, I was eager to try it with the SC-C70, whose CD-Remaster setting gives you the option of upsampling CDs to higher resolutions. In “Old Man,” from Neil Young’s Live at Massey Hall 1971 (CD, Reprise 43327), Young’s voice sounded characteristically reedy but not at all strident. His acoustic guitar had a warm, natural quality, and I heard vivid dynamic shifts between his more muted fingerpicking in the verses and the open strumming in the chorus. The SC-C70 also conveyed a good sense of the large hall this concert was recorded in -- the crowd’s applause at the end extended well beyond the system’s physical boundaries. Another reference track, “Flowers in December,” from Mazzy Star’s Among My Swan (CD, Capitol CDEST2288), also had the warm yet detailed sound I’d heard with the Young track. Hope Sandoval’s voice had excellent clarity, and her harmonica was steely and crisp without being etched. Activating CD-Remaster added a bit more presence to her voice, and caused some instruments -- e.g., a violin -- to cut through the mix more clearly. I wouldn’t call CD-Remaster essential, but I did prefer listening to CDs with it to without it. Switching to streaming, I played “Sugar for the Pill,” from Slowdive’s self-titled album (16-bit/44.1kHz FLAC, Dead Oceans/Tidal). I was impressed by the width of the soundstage -- unusually wide for an all-in-one system. The effects-heavy guitars were rich and immersive, and the ample low end provided a strong foundation, with clear definition between the electric bass guitar and kick drum. I also noted good separation between the lead and background vocals in this track -- a subtle detail I don’t hear with many all-in-one speakers. The Technics system also impressed when I listened to “One for Majid,” from After the Fall, by Keith Jarrett’s Standards Trio of Gary Peacock and Jack DeJohnette (16/44.1 FLAC, ECM/Tidal). Jarrett’s piano tone was full, with a crisp, energetic attack. DeJohnette’s ride cymbal and snare drum also came across as crisp, but with subtle dynamics and detail. Peacock’s double bass displayed good definition and extension in his solo, the texture of stretched strings in the bass’s high register coming across clearly. Maintaining my focus on the bass, I next streamed a techno track: “Duty Cycle,” from John Tejada’s Dead Start Program (16/44.1 FLAC, Kompakt/Tidal). With the volume set to midway, the bass synth sounded powerful and taut. But when I pushed the volume higher, the bass mostly remained at the same level; only the mids and highs got louder. Changing the EQ to Free mode in the Space Tune menu restored balance to the sound, and I could push the volume to near maximum without hearing distortion. 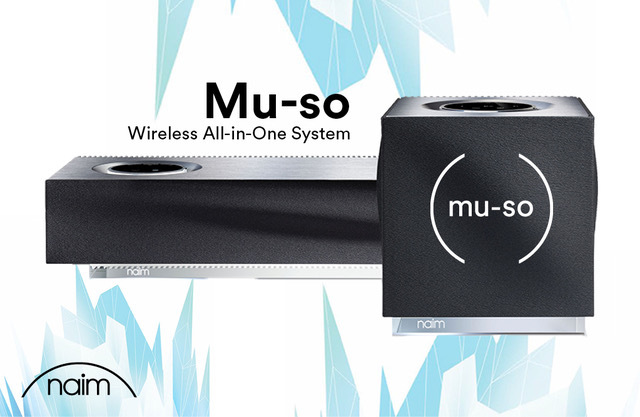 At $899, Naim’s Mu-so Qb is in the same price range as the Technics, though it’s smaller and can’t play CDs. 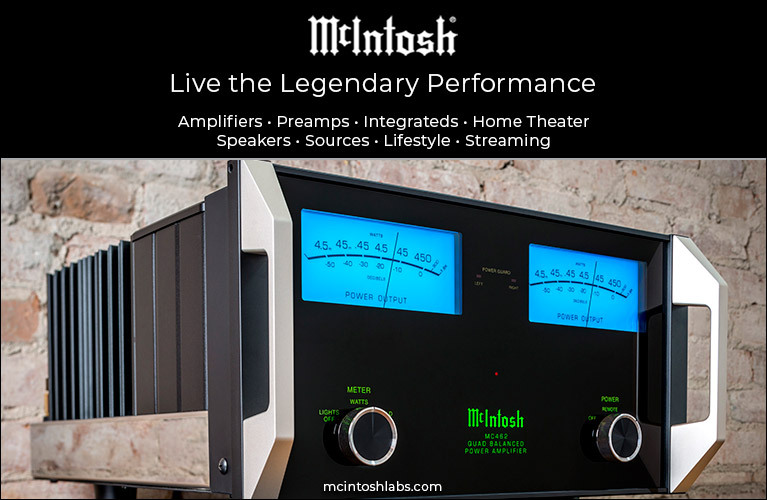 Still, both are upscale all-in-ones aimed at listeners who want refined sound and sophisticated design. Streaming the Slowdive song through both models, I found that while the Mu-so Qb could play loud without strain, and had a full presentation for a system that’s basically an 8” cube with half the Technics’ physical volume, the SC-C70 bested it in bass extension and image width. The Mu-so Qb had a similarly warm, natural sound, however, and I heard no thinning of the bass when I cranked up the Tejada track. A shoot-out of the two all-in-ones using the Keith Jarrett track proved very instructive. Here again, the Mu-so Qb lacked the SC-C70’s bass extension, but its sound in the double-bass solo was more taut and clean. Not surprisingly, the more expansive sound delivered by the Technics better conveyed the sense of being in a jazz club hearing a live performance. In comparison, the Naim’s imaging was more constricted. With the Ottava f SC-C70, Technics has created a sleek-looking all-in-one system that combines wired and wireless streaming with CD playback. While it costs more than many other wireless speakers out there, the SC-C70’s impressive sound quality and elegant design make it worth the extra cash. Much of the buzz about the rebirth of Technics may involve the company’s turntables -- but as this fine-sounding all-in-one proves, there’s more to the story.